Authors devote time gathering information to support their book, profiling characters, and outlining the plot in order to make the book worthwhile for reading. It make sense that they should also have the control in the publishing process of their work. However, this is not the case when they opt for traditional publishers. As a matter of fact, authors wait for a long time for their manuscripts to be approved and published. No wonder many authors are concerned about the process in bringing their books to print. Fortunately, digital printing is available to enable self-publishers to have control of the process. Self-publishing in Newton, MA allows authors full control of their content, cover design, and even the internal layout of the book is at their discretion. Additionally, through self-publishing authors can achieve greater financial rewards as well because none of the profit goes to a publishing company. 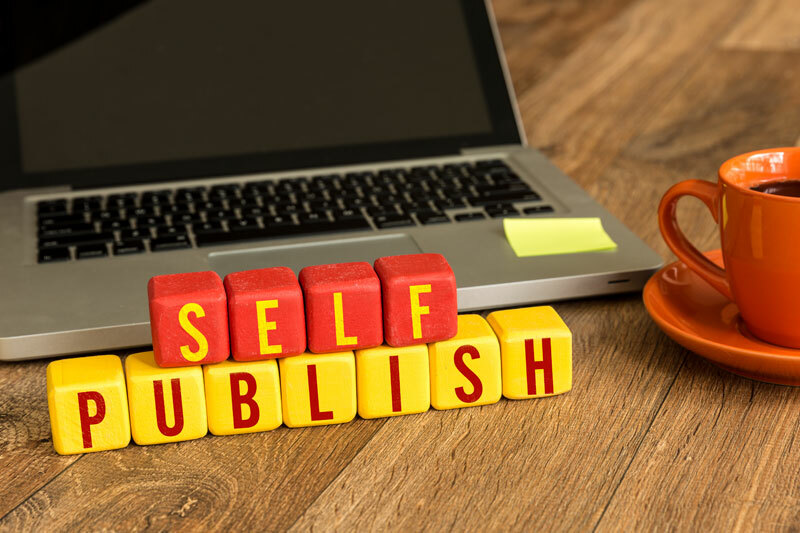 Self-publishing provides experienced authors and amateur writers an alternative for a more hassle-free and economical means to publishing their work. They no longer need to wait for the approval of others in order to get their book to market. Contact Country Press Inc., to find out more about self-publishing. Secret recipes are often passed down from generation to generation. They are considered heirloom treasures and deserve to be shared and viewed by all. To turn favorite recipes into a bookshop-quality book digital printing offers customized cookbook printing with numerous layout options. Cookbook printing in Boston, MA allows authors and cooks to publish special recipes and print multiple copies. Whether you want to sell your cookbook in the market or print copies to be sold at fairs and cooking events, digital printing can cater to that need. Now recipes can be organized and compiled and turned into a gorgeous and marketable cookbook. With digital printing, authors have the freedom to style the book cover and layout of the internal pages that can include images, graphics and step by step instructions along with stories and tales. Country Press Printing offers affordable customized cookbook printing. We offer formatting, printing, binding services, and other cookbook printing needs. Contact us today and get your cookbook printing project started. Yearly, cities and towns prepare an annual town report to include all relevant reports from boards and committees, election results, issues to be voted upon, budget, town meeting details and more. The town report is made public to residents prior to the scheduled town meeting. This compilation of articles should be clearly printed with nicely done formal looking covers. Country Press, Inc. have been serving Cities and Towns across New England in the layout and printing of their annual town report. Offering a full range of services from typesetting, layout and design, printing and delivery. The business accepts documents and data in various electronic formats. A reprint of the report is made possible by digital printing from hard copy which is provided by the customer. What's more, we provide customers with drafts prior to printing the final copies of their town report. This gives selectman and administrators a chance for final review and an opportunity to make changes if corrections or modifications are needed. Lastly, we deliver to multiple locations for an extra convenience to our clients. Contact Country Press Inc, for town and government printing needs. Digital printing presents convenience and cost-effectiveness when printing self-published books and bound galleys. Digital printing offers precision, speed, cost-effectiveness, and quality; traditional printing can deliver some of this, but not all. With digital printing, authors can now venture into book publishing without worrying about financial risks. Through digital printing, high quality bound galleys can be presented to book critics, bloggers, and reviewers. In fact, because of the quality, these pre-release copies can often become collector's items that are completely durable over-time. Digital printing can produce high resolution prints that are easily legible, quality bound, and with durable paper stock. This makes the reading experience more enjoyable and engaging. And when you provide a good read to book critics, there's a greater chance for your work to gain praises and great reviews. Bound galleys in Boston, MAcan help generate reviews from reviewers, bloggers and and other authors. These reviews help promote book sales which is why bound galleys need to make great first impressions. To for impressive bound galleys, contact Country Press Printing, Inc.